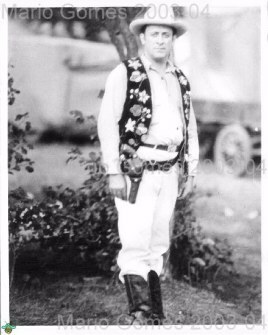 The big shot relaxing with a fine stogie after his release from the Baltimore Hospital in 1940. 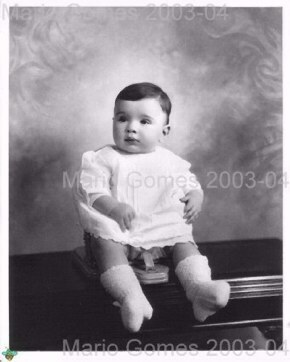 Theresa Capone with Ralph Jr.
Sonny Capone as a baby. 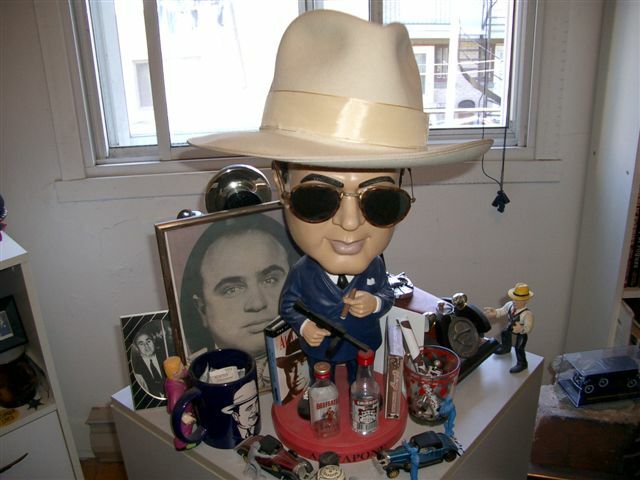 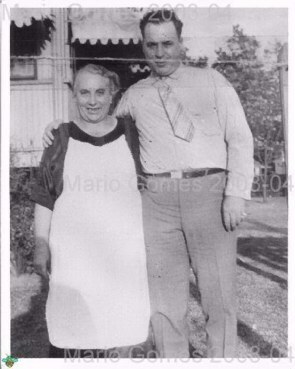 Vincenzo Capone, Al's long lost brother. 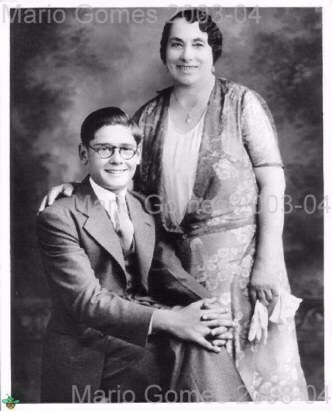 Theresa always called him Vincenzo, while his brothers called him James or Jimmy. 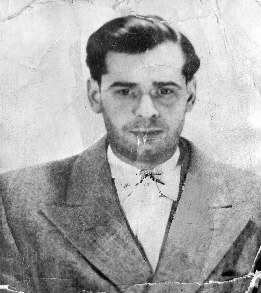 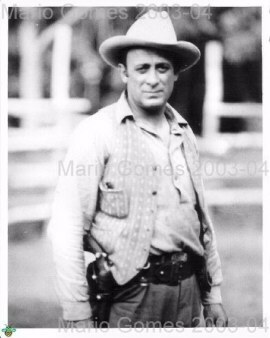 Vincenzo Capone became a famous lawman in Nebraska under the name of Richard"Two Gun" Hart unbeknownest to the Capone Family. 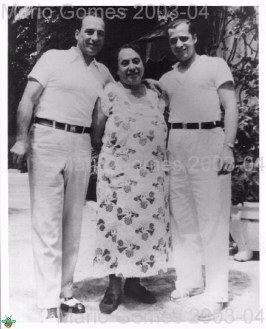 Ralph Capone,Theresa Capone and Matt Capone. 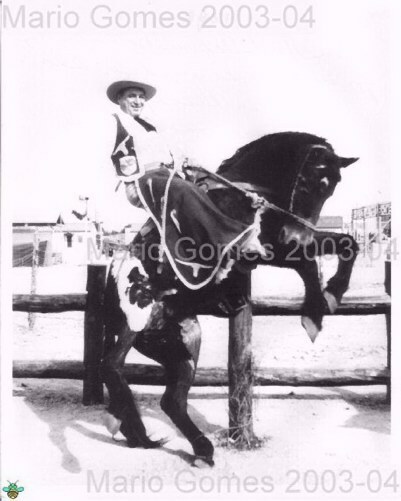 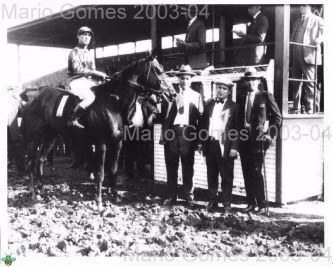 Ralph Capone (center) with his race horse in Florida. 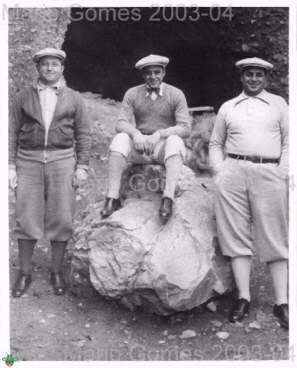 A man named Phil ,Matt and Ralph. 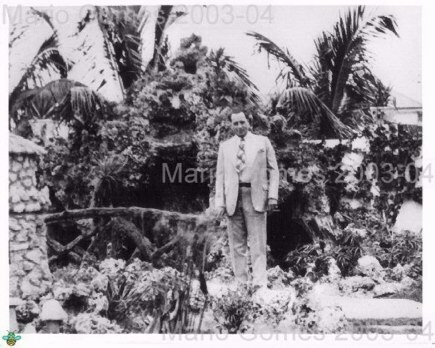 Ralph Capone standing at Al Capone's mansion in Florida. 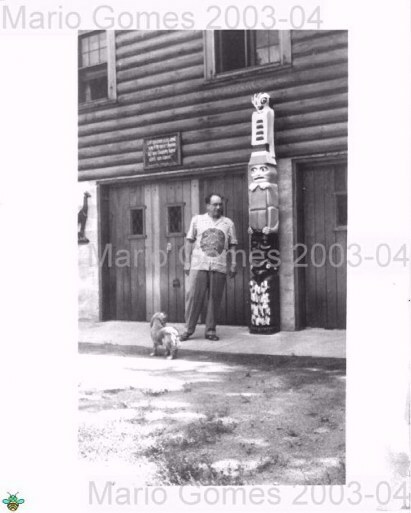 Ralph Capone in Later years with his dog at his Wisconsin retreat. 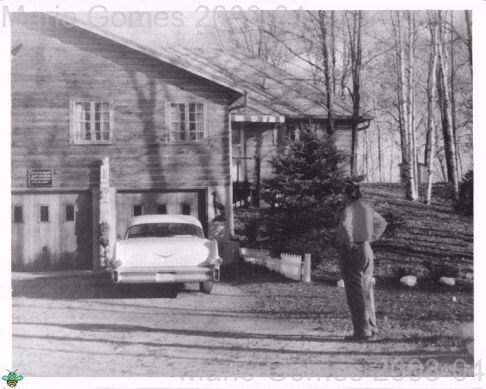 Ralph Capone admiring his home in Wisconsin. 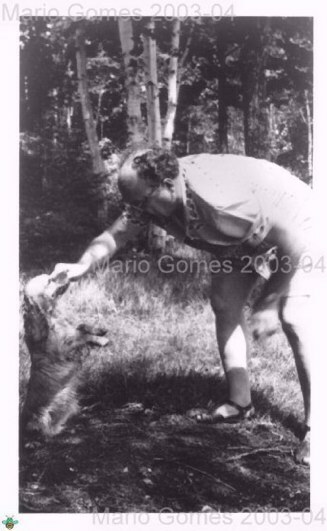 Ralph sharing a playful moment with his dog. 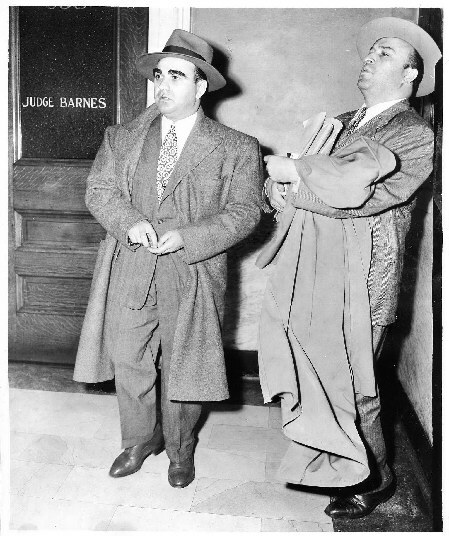 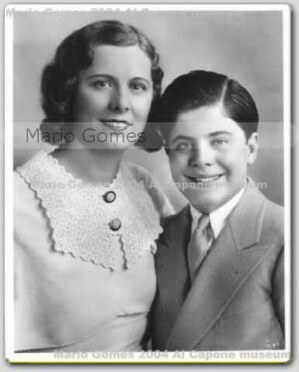 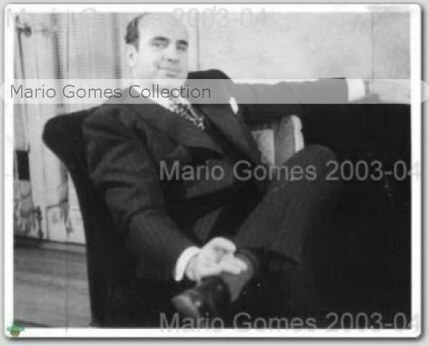 Mafalda's husband John Maritote, along with Capone lawyer Abraham Teitelbaum.